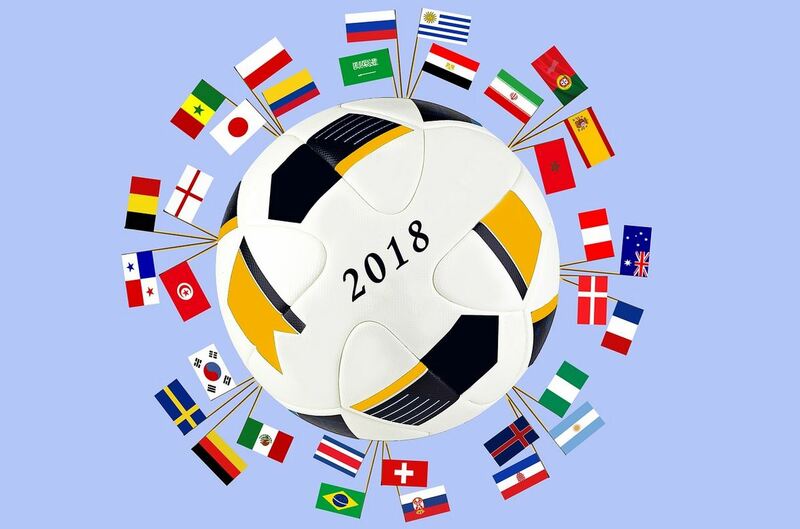 Get to know where to watch FIFA 2018 world cup for free. That is Kenyan TV channels with broadcasting rights and free world cup 2018 online live stream websites. The 2018 world cup will be played in Russia and there will be 32 teams (countries) that will be participating. The first match will start or be played on date June 14th 2018 and the last match which will be the finals will be played on 15th July 2018. Kwese iflix: Download the kwese iflix app and live stream all the matches in Kenya. Safaricom offers cheap bundles dedicated to world cup streaming on Kwese iflix only. For the Big Box users, that is a big plus. NOTE: Live streaming through Kwese iflix is the best option for Kenyas. Below is a procedure on how to go about it. Safaricom also has bundle offer for live streaming via Kwese iflix. These bundles are extremely cheap and are only meant for world cup matches live stream. Here is how to get them. NOTE: The data you will receive are only for live streaming any match through Kwese Iflix. Google will be providing live east Africa time matches. We however provided matches for the first three days below. Note: The table is only for world cup matches from 14th to 16 July 2018. Other matches will be updated. You can check sportpesa, betin, betway, elitebet for betting in Kenya. For wold cup betting tips check this page.